The Board of Elections of Allen County, Ohio, issues this Proclamation and Notice of Election. At the usual place of holding elections in each and every precinct throughout the County or at such places as the Board may designate, for the purpose of choosing the following local officers and issues. Your properly completed voter registration form must be postmarked or received by the 30th day before the election at which you wish to vote. To see the requirements for registration or have a form sent to you. You can also download and print off the form from the link below. 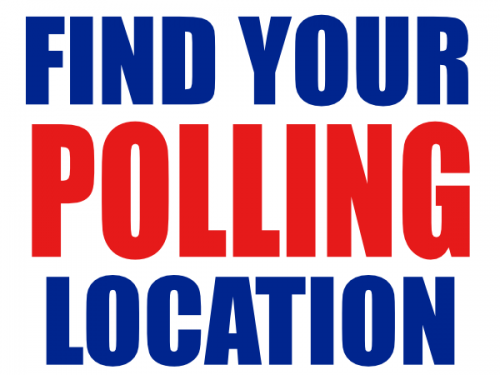 The Polls for the Election will open at 6:30 A.M. and remain open until 7:30 P.M. on election day.